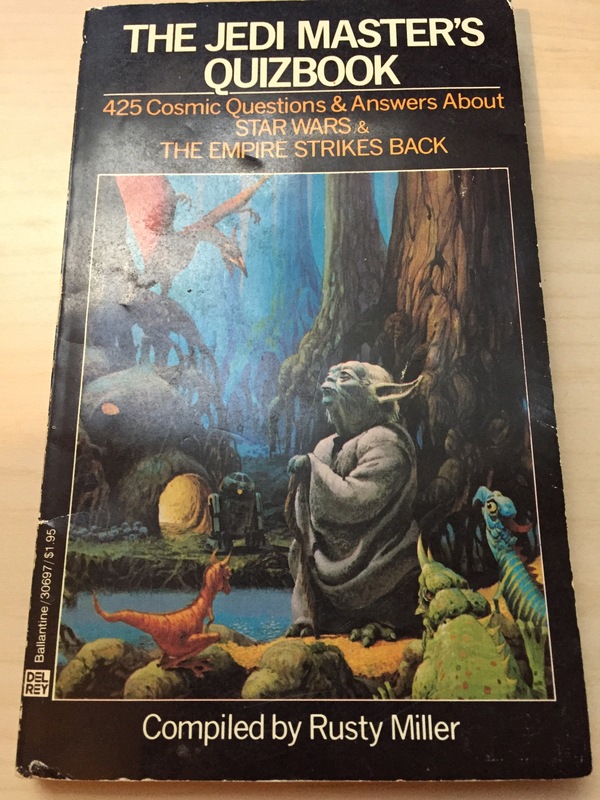 After the incredibly entertaining episode of Blast Points, I HAD to get a copy of Rusty Miller’s Star Wars trivia book. I don’t typically buy multiple covers of magazines, but I couldn’t resist with these; they just make such a great pair. My pickups are pretty light this week as I’m mostly waiting in anticipation for Force Friday II, but I did find a couple of little deals at my local Meijer when I went to look for street date-breaking Last Jedi merch (I didn’t find any…). The asking price on this X-Wing MicroKite was slashed all the way down to a buck, so I thought “why not?” Not sure if I’ll ever use it, but if not, it’ll be a fun thing to pull out of a Star Wars bin full of Star Wars-themed magazines, party favors, and school supplies in 10 years or something. 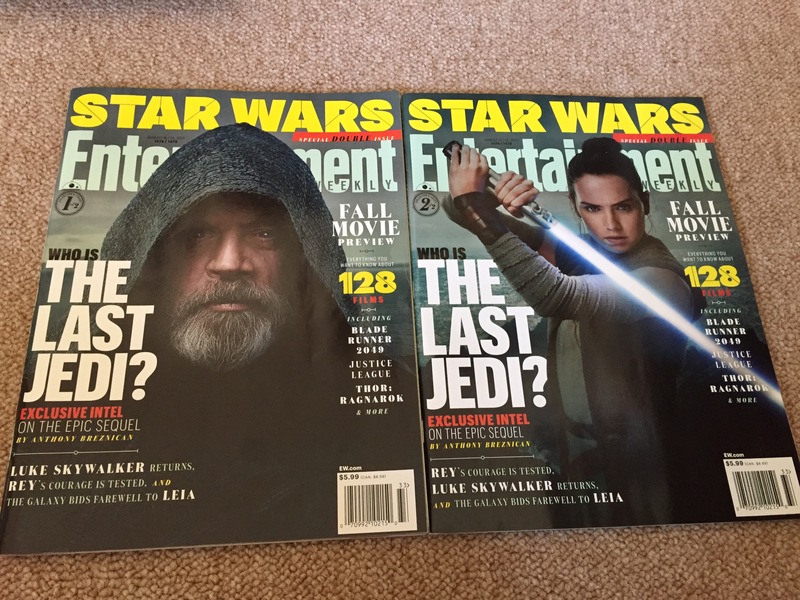 At least I think these are from The Force Awakens. They’re certainly not Last Jedi product, so I’m guessing they were designed for this season’s Back to School sales window, and hastily so judging by the questionable font/text choices. I actually sorta hate these, but they features Star Wars images, so I was compelled to buy them, especially at sixty cents apiece. My brother Jason went to the Star Wars Pinball Party and Toy Store event at Logan Arcade in Chicago last Friday night and was nice enough to grab me this Stern Star Wars Limited Edition table info sheet signed by Stern’s Steve Ritchie! You can find more info on the table here, but it looks amazing and I can’t wait to make the trip into Logan Arcade to scope it out. Categories: Blockade Runner Pickups, Products | Tags: Star Wars Merchandise, Star Wars Pinball, Star Wars Stern Pinball, Star Wars Toys, Stern Pinball, The Force Awakens | Permalink.